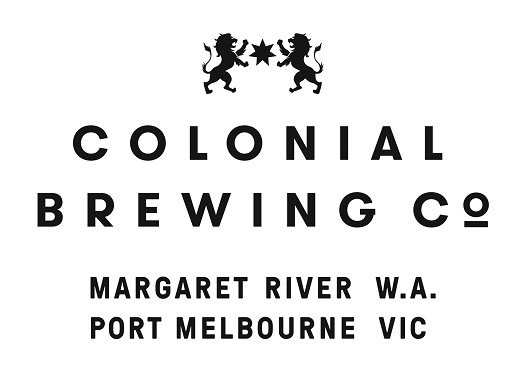 Congratulations to the winner, Chef Beth Allen from The Mundaring Hotel! The five finalists competed in the 2009 Steak Sandwich grand final cook-off at Hospitality Expo 2009 Burswood Entertainment Complex at 2pm on Wednesday 20 May. The Mundaring Hotel’s steak sandwich was judged the best of five finalists by a panel consisting of Channel 9’s Dixie Marshall, Fremantle Football Club President, RickHart, Lion Nathan’s Leith Putland and Spice Magazine’s Jeff Atkinson. 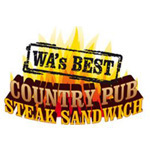 The panel crowned The Mundaring Hotel as the overall winner of the title ‘2009 WA’s Best Country Pub Steak Sandwich’. Chef Beth Allen won the panel and the crowd over with her steak sandwich.